We first heard about Jessica Hilston through the grapevine of startup entrepreneurs. Many were excited about the work she’s doing to integrate women into entrepreneurship and technology. After reading more about the community she’s building, Women of Vietnam, we asked for an introduction to learn more about her goals. 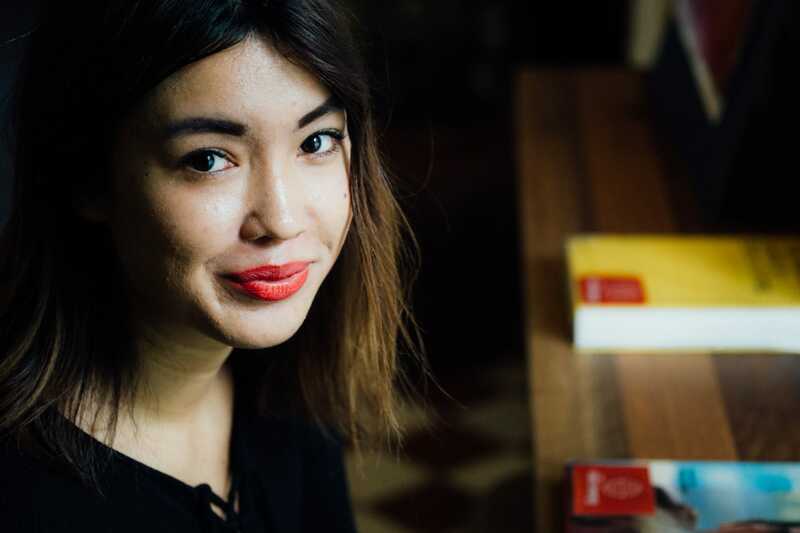 Jess is Vietnamese-Australian and has been living between Ho Chi Minh City and Australia for the past 18 months. She’s spent most of that time building the women’s community from zero to now over 4000 members. Just before relocating to Vietnam full-time, I was in Berlin exploring the startup ecosystem. After three short months, I decided to return to Vietnam to start something myself. Unlike most people, I first moved to Vietnam not for the opportunity. I moved here to explore my heritage, to be with my family, and to take an extended holiday. What kept me here? The opportunity. There are ten million people in Ho Chi Minh City alone and not enough mature businesses to meet the country’s growing middle-class needs. The big questions for me were: Am I doing the right thing? Maybe I should get a ‘real’ job? How do I turn my passion into something more than just a hobby? Where do I meet people? You had to confront some hard questions. So how did you begin to answer them? I was in Vietnam for six months with family then I moved to Berlin. After just three months I had to decide whether or not if I wanted to stay and find a job, or return to Vietnam and create something myself. At the end of the three months I opted for a one-way ticket Ho Chi Minh City. I wanted to create something that made an impact. I just knew I wanted to help the local community somehow. I didn’t know where to begin, there are so many challenges and obstacles you face when building something from scratch. I needed to establish a solid support system and I had to find a team. I needed to establish myself within the community, find mentors, and build my own network. It took me more than six months to settle in, but living here has really changed my perspective on many things, and has helped me become more patient and understand the cross cultural differences. Expats come here and expect everything instantly. Locals are taught to do business and live life in a different way. And it’s up to expats like myself to learn and remember those ways. Their way of life is different, and we need to realise this and learn to adapt. Well, try to anyways. 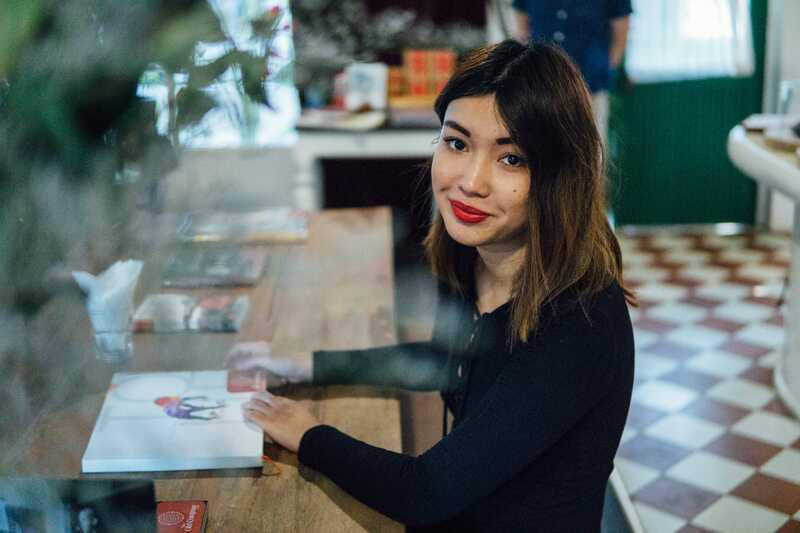 What does the future of Women of Vietnam look like? Who’s part of the community? I’m so excited and overwhelmed with all the support we’ve received this past year, I’m now more determined to grow and support Women of Vietnam. The network is made up of 80% locals and 20% expats. 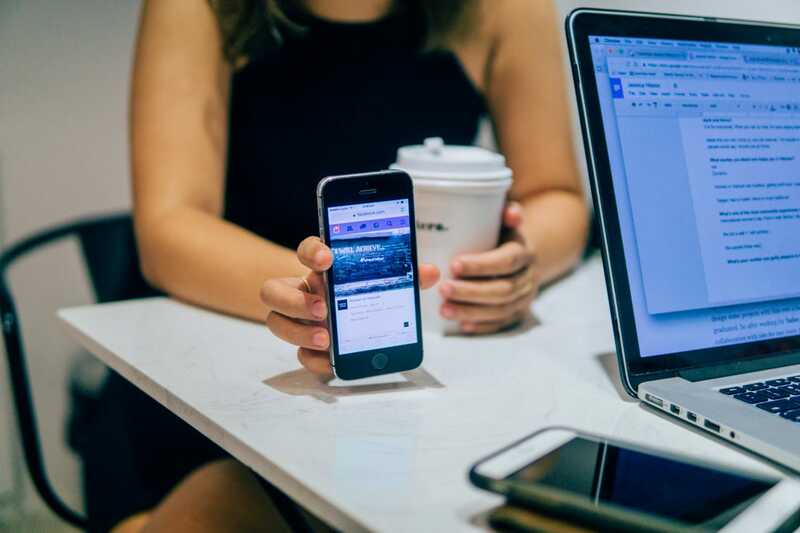 We’re noticing a trend where many of the local women within our network have an international mindset, many have travelled abroad, studied at an international university or are currently working for an international corporation, but still are lacking many of the “soft skills” to adapt into these foreign environments. Last year was about building the community and establishing ourselves within the ecosystem. This year we’re planning our first conference and we’ll address some of the key issues around the daily lives of the Women of Vietnam. We’ll launch products and provide more workshops focusing on topics like personal development, growth mindset, financial management, health, and entrepreneurship to support these women across the three cities (Ho Chi Minh City, Hanoi, and Da Nang). 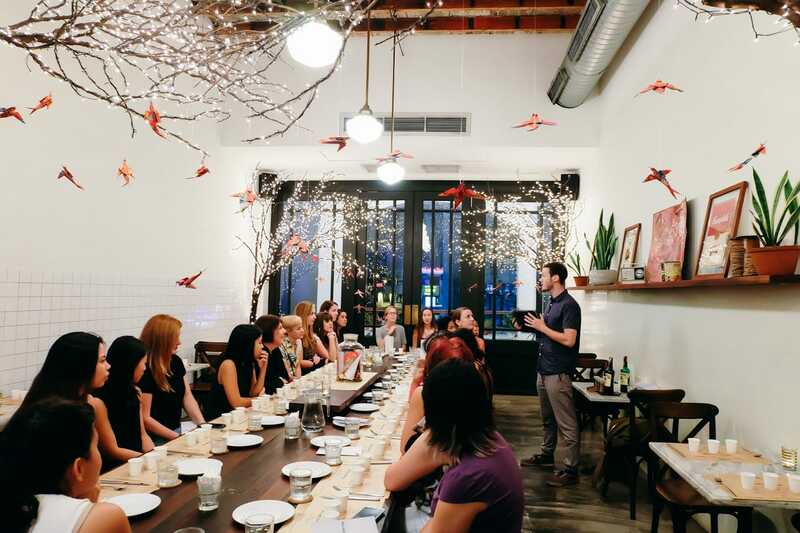 We’ll host more meetups, brunches, and social gatherings. We know that the network effect of in-person communication and interaction is much greater than just leveraging social media. Most of our members are between 23 to 40 year old professionals. 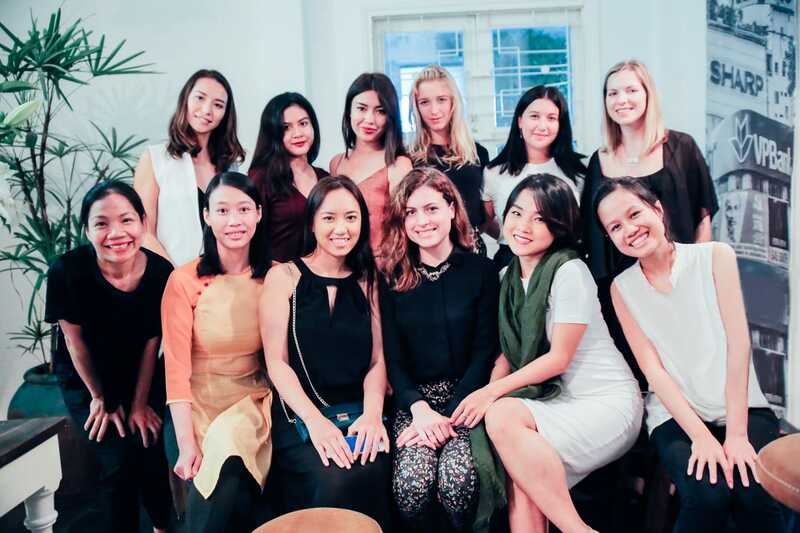 We’re a diverse group of women, from startup founders, corporate professionals, mompreneurs, creatives, expats and locals. We’re an English-speaking community. Founded by Women, to Empower Women. What’s your path to sustainability for Women of Vietnam? Are you generating any revenue? It started as a passion project. And like most passion projects, there’s no revenue. The exciting thing about building a passion project without monetization is that your supporters can eventually become paying customers if you can add value overtime. For Women of Vietnam, we’re focused on building and supporting the women. We believe in adding value to our members. When you build a product that is only focused on the commercial value to start, you’re limiting its full potential. At some point last year, I considered walking away from Women of Vietnam completely because it wasn’t sustainable. But then as I continued to meet more of our members, and see first hand the impact our community had on the lives of these women, I realised there’s a crucial need for a community like ours to exist. So here we are a year on, still going strong. To this day, the network continues to grow daily and we’re beginning to deliver value to women in ways I never even considered. 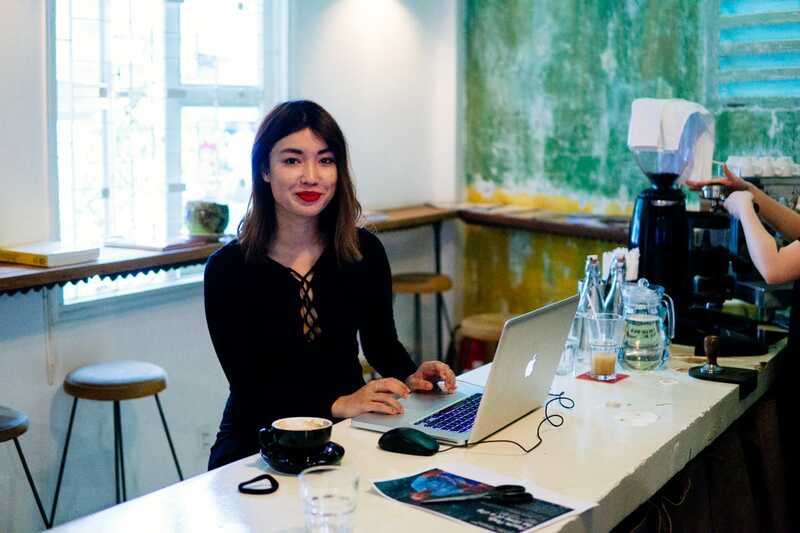 Is the modern Vietnam business ecosystem a good place for a professional woman to work and thrive? And what excites you about Vietnam that keeps you here? Vietnam is exciting. There’s a lot of opportunity here, in a city of approximately 10 million people in Ho Chi Minh City alone, there’s definitely something for everyone. The market opportunity here is huge and many people forget that Vietnam is an emerging economy. There are gaps in the market and they need to be filled. Let’s just say, the impact we’re making here just wouldn’t work on the same scale in places like Australia. It’s an incredibly dynamic place. I love my lifestyle here and everything this country has to offer. I also love the community we’re building and seeing the impact we’re making with Women of Vietnam. It’s inspiring to meet so many women and to hear all their stories. It’s also exciting to see the personality differences regionally within Vietnam. Ho Chi Minh City definitely has more hustle, but Hanoi’s pace is more tranquil and traditional. What’s one of your most memorable experiences while leading the Women of Vietnam network? We’ve had so many. But the most memorable was when we organized a week-long event to celebrate International Women’s Day where we painted on a wall at the Giant Urban Step Art Gallery. The theme was “Dreaming Out Loud.” This event was special, because our events are exclusively women’s-only, but for the first time we invited the women and men of Vietnam to share their dreams, aspirations, and goals on the wall. It was exciting to see so many people show up to support our cause, but also to hear their stories and aspirations. What are some insights you can share after creating such a large network of women? I’ve had the opportunity to meet a lot of women this past year, from all walks of life. Each and every one of these encounters have truly been inspiring. When you’re meeting with these women and sharing stories directly and seeing the way it’s impacting their lives, it’s enough motivation to keep going. We originally started as “Women of Saigon” but after a few short months, we expanded as “Women of Vietnam” now we’re in all three of the biggest cities, though we’re officially based in Ho Chi Minh City. We have a total of seven volunteers across the country. Since moving away from my family and friends in Australia, I’ve learnt the critical need of having a supportive network. I’ve discovered many people including the Women of Vietnam just don’t have these supportive networks. It’s close to nonexistent. Many of the women living in these big cities are from the outer suburbs, provinces and the countryside. Many are experiencing or have experienced the same struggle I had when I first moved out here 18 months ago. The importance of being part of a community and community-building. It’s about connecting with likeminded people. Providing support and workshops to empower one another. We’ve hosted workshops on technology, personal development, the importance of goals, how to set goals, the power of the mind. We’re about building up, and leaning on each other for support than “competing” against one another. Everyone’s talking about the talent Vietnam has to offer. But we’re seeing the same problems: the lack of time management, teamwork, and communication. How are we solving these problems? We’re making tools and resources more readily available through our existing network and programs. But there’s still more to do. Everything to date has been in English, but we’re planning to offer more Vietnamese programs this year. Almost everyone here can read and write in English, but speaking is a self-confidence issue. Vietnam is one of the most connected countries I have ever visited, everything is available at our fingertips. We should be leveraging that more. So you’ve heard a lot of stories from the women in your network. What are some stories of Women of Vietnam members that you can share with us? A few months just after we started hosting our monthly meetups in Ho Chi Minh City, we had a lady join us and bring along her mom and daughter to our meetups. She came along specifically to ask for advice on how she could start her business. She also asked for book recommendations. At that time she was still working as an employee for a local company, but flirted with the idea of starting her own business. About six months later, she joined our monthly meetup again to tell us that she has now since launched her dream business. Another story that happened during another monthly meetup. I remember this was our biggest meetup since ever organising these monthly meetups. We had 120 registrations and 75 women attended that evening. This time I was on door patrol, I had just registered this lady and welcomed her to our monthly meetup. And then about five minutes later, I noticed she walked straight back out. But as she was about to leave through the front door, I asked “you’re leaving so soon” she paused and replied, “honestly, it’s my first time attending an event like this and I don’t know anyone here.” I held her hand and we walked back into the room. I introduced her to a few of the women I had met earlier that evening. The lady ended up staying for another two hours. After that experience, we now make more effort connecting our guests with each other when they arrive. We also now offer reasons-for-attendance labels to make it easier for the women to interact during our monthly meetups. 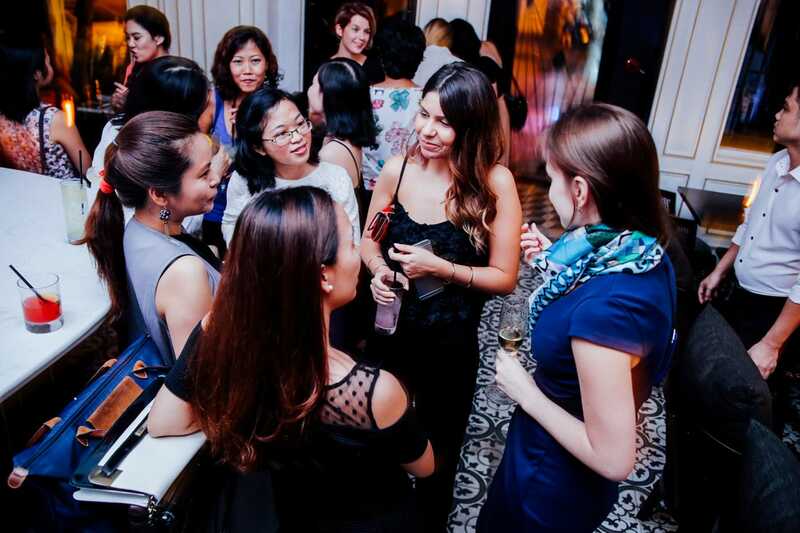 In general, I don’t like networking events and I still don’t consider our monthly meetups as “networking” events, but more of an informal social gathering for women to connect with other women. There’s so many people in the Women of Vietnam network. I’d love to introduce you to all of them!